Great remixes here. Love A2 especially on here. 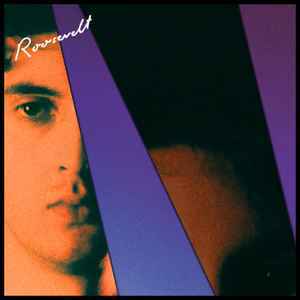 Hope to see more remixes from Roosevelt on vinyl.